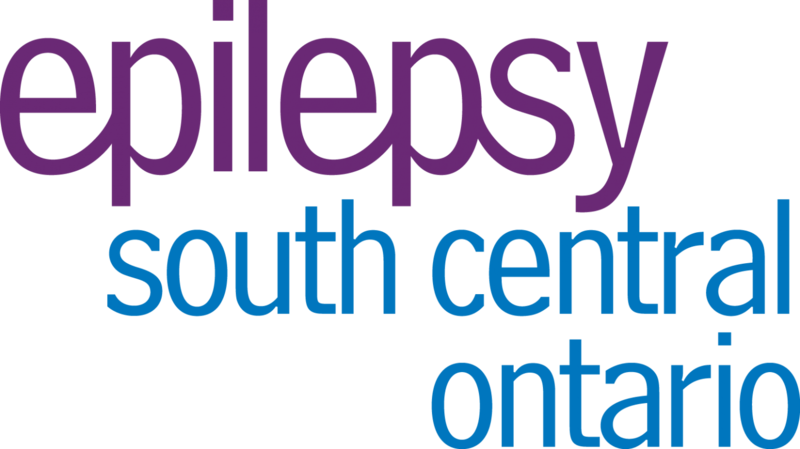 On April 13th, Beach Volley for Epilepsy Tournament was held in support of Epilepsy South Central Ontario. With 16 teams coming out, the day was a huge success! Through online donations, sponsorship, and the tournament day, we raised $3435.00! 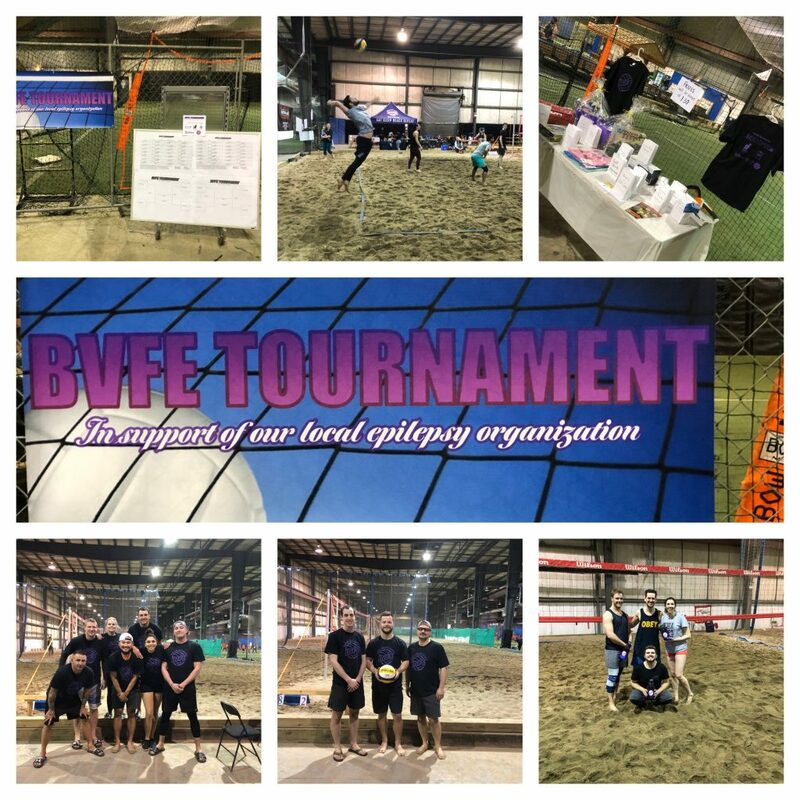 Why I started the Beach Volley for Epilepsy Tournament ….. This is my son, Isaac. In September 2018, Isaac was diagnosed with epilepsy and our lives were forever changed. 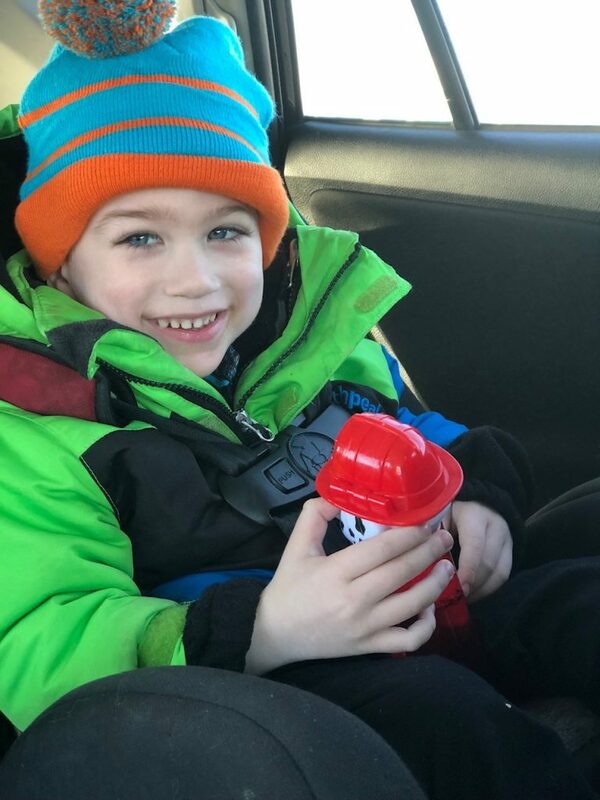 Isaac started having “drop attack seizures” in the summer of 2018. Admittedly, I knew nothing about the different types of seizures and thought epilepsy was just the well known convulsive seizures. We went to his family doctor and paediatrician to figure out what was going on. Throughout this time period, Isaac started having what we now know as absence, and myoclonic seizures. On September 9th, Isaac has his first generalized tonic-clonic seizure. He had three that day and was put on anti-epileptic medicine. We are truly blessed that since he has been put on medication, Isaac has been seizure free. As the initial shock of all this faded, I quickly changed to doing whatever I can to make this world better for Isaac and his condition. To show support to local organizations that can help him on his journey, and to raise awareness to everyone about it. The more knowledge we have about epilepsy, the less stigma it will have. I want to make sure Isaac grows up knowing this does not define him. Working on making epilepsy more understood to those around him, and supporting the epilepsy community is such an important part of that. This journey has taught me to appreciate every single moment with Isaac as he is the strongest and smartest little boy I know, and to help the community we are now a part of in any way I can. WingsUP! 4 Epilepsy has been unfortunately cancelled for 2019.